Please read ALL the instructions and caution notes before starting your repair. Wash product that is to be repaired in fresh water and allow to completely dry. 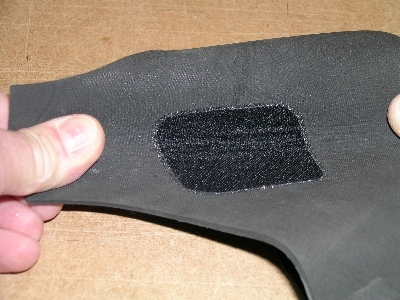 Aqua-Neo-Patch will provide a clean and permanent repair to any neoprene wetsuit, single or double lined if you follow these simple directions carefully. 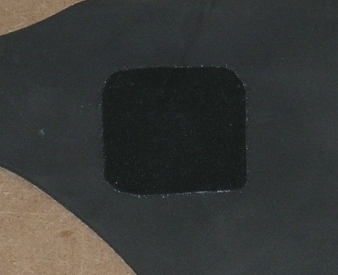 Cut the Aqua-Neo-Patch with sharp scissors to cover desired area. The Aqua-Neo-Patch material should be at least 25mm larger on all sides than damaged area..
Place product that is to be repaired on a firm and secure heat-proof surface. Place patch shiny side down over area to be repaired. 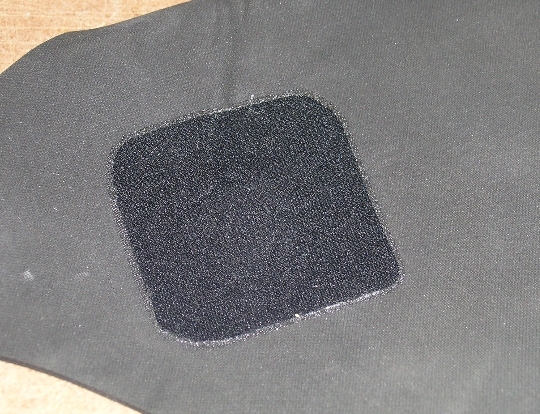 Place the Aqua Neo Patch over the damaged area with the heat sensitive adhesive coating (the shinny side) against the damaged neoprene. Do not cut the heat shielding paper. 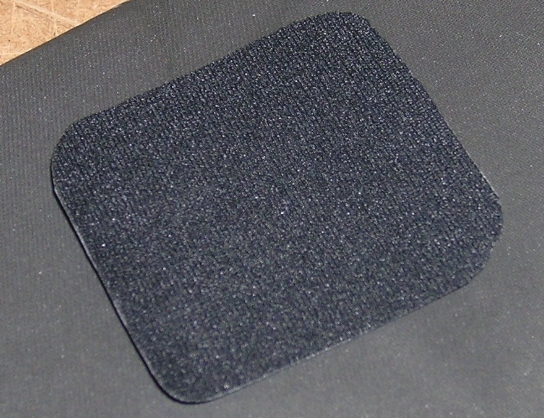 Cover the entire Aqua Neo Patch with the full size heat shielding paper. Using your pre-heated household iron, press Aqua Neo Patch down firmly for 10 seconds. Lift and rotate iron, press down firmly again for approx. 15 more seconds. Allow a few minutes for cooling. Check to see if material is secure. The iron not being hot enough. The "iron on" process was too short in time scale, remember the "iron on" process must be done twice! 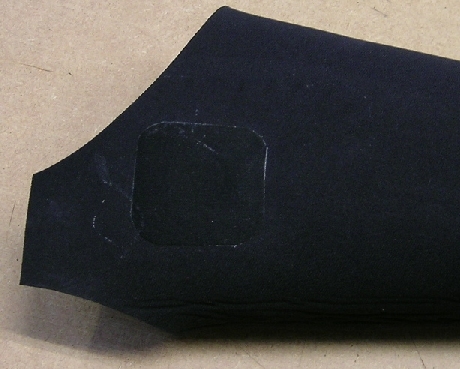 Not enough pressure was applied to the Aqua-Neo-Patch during the "iron on" process. 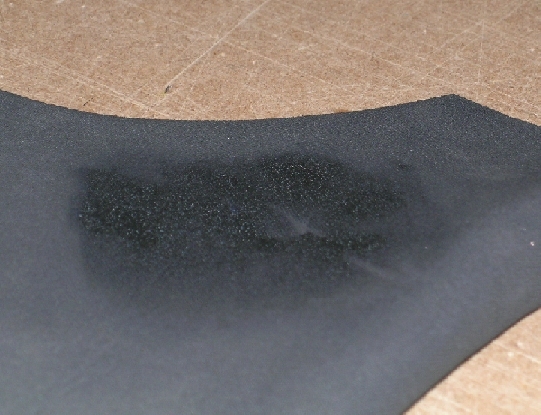 The wetsuit has not been rinsed well enough in fresh water. are averages. 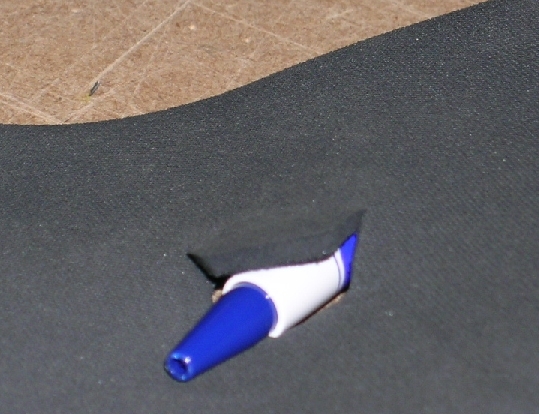 We suggest you try a small test piece before attempting larger repairs.